A wall and floor tile concept in warm and cool, white and grey shades. 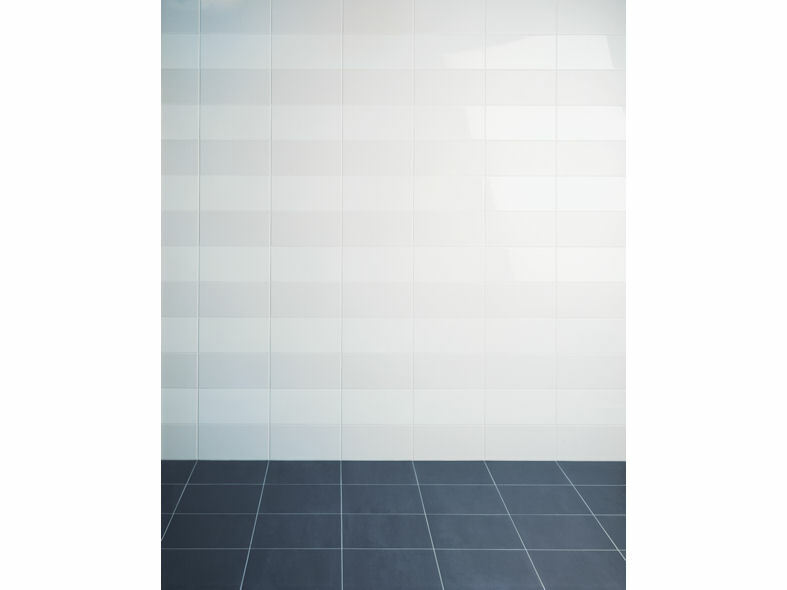 new, unusual wall tile size from Mosa: 15 x 30 centimeter. Laying in horizontal strips enhances the spatial effect. Four warm and cool colours, white and grey. With regard to optical properties, there is a choice between matt and gloss wall tiles or a combination of both if you wish. In terms of size and colour, the unglazed, wear-resistant 30 x 30 centimeter floor tiles match this new size of wall tile perfectly. The colours are lightly mottled, making every tile slightly different. This makes Mosa 15thirty Greys the best basis for new, contemporary interiors. 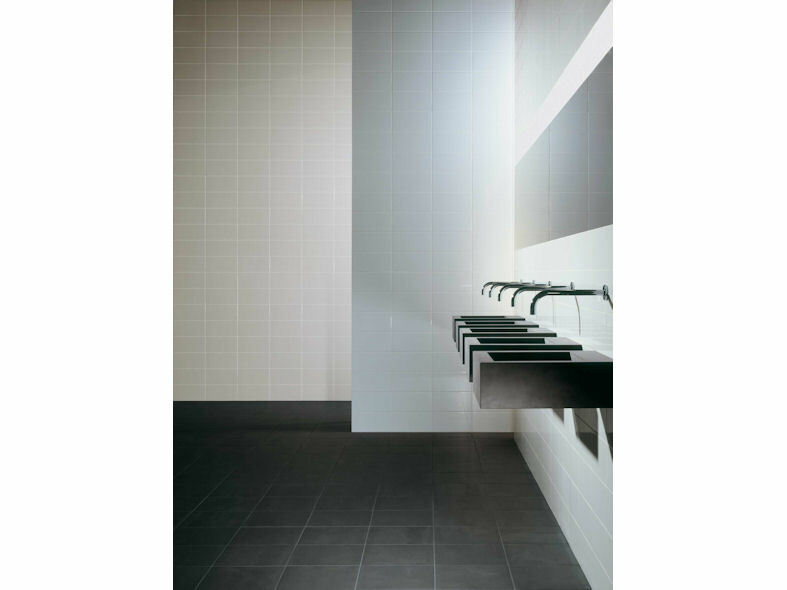 The collection of floor tiles consists of four shades of warm grey and four shades of cool grey in carefully graduated steps from light to dark. The colours are lightly mottled, making every tile slightly different. This makes 15thirty Greys the best basis for contemporary interiors in which each object retains its personality.